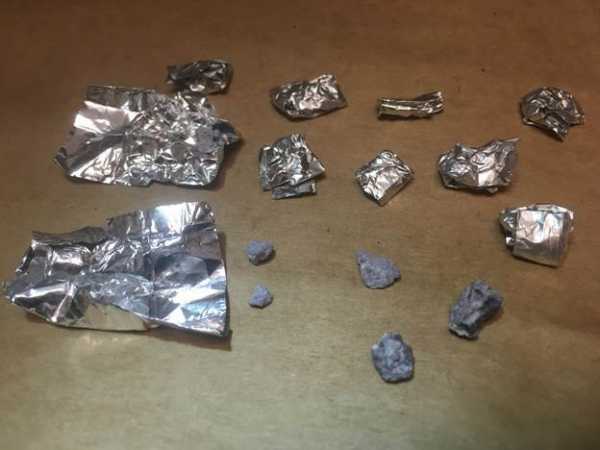 Lethbridge, Alberta – Lethbridge Police have charged a 37-year-old man who was found in possession of carfentanyl and stolen property. On January 12, 2019 a member of the Downtown Policing Unit was on bike patrol when he observed a male – who was known to have outstanding warrants – riding a BMX bicycle along the 900 block of 2 Avenue South. The male was subsequently arrested and during a search incidental to his arrest, police seized a quantity of pre-packaged carfentanyl, pepper spray and merchandise with the tags still on from Park Place Mall. Following further investigation it was determined the BMX bike the male was riding had been stolen the week prior and a ring he was wearing had been stolen during a break and enter in December. Hagan was remanded to appear in court Jan. 18.